Here is where I collect, in one place, resources related to the Canon EOS 5D Mark II digital SLR camera. You will find annotated links to various news items, reference material, updates and related community / forum discussions. 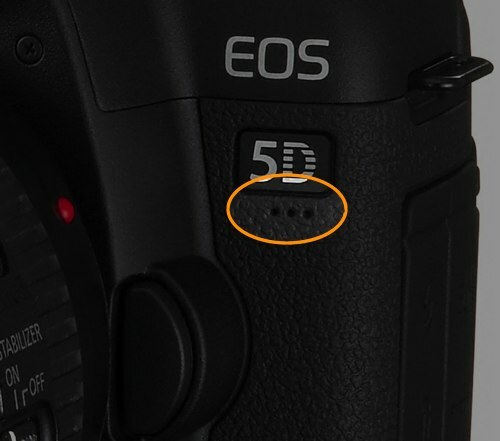 If you’re new to the 5D Mark II, visit this official Canon 5D Mk 2 site which explains with fair detail the features and functionality found on the camera. The Canon 5D Mark II was introduced on September 17th, 2008, after an elaborate and successful “Moon” marketing campaign. Read the press release for full details of specs and features. Check out the post on Canon 5D Mark II prices. Resolution: 21 MP (megapixels). If you don’t need all that resolution but still desire the flexibility of shooting in RAW mode, the 5D Mark 2 offers two sRAW (small RAW) options. 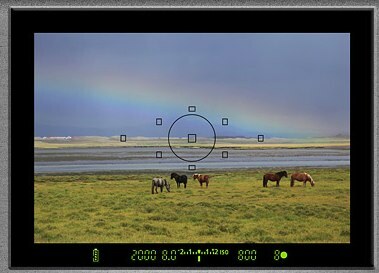 In sRAW1 setting, resolution is 10.0-megapixels with a file size that is approximately 25 percent smaller than a standard 21.1-megapixel RAW image. With the sRAW2 setting, resolution is 5.2 megapixels at less than half the file size of a standard RAW image, retaining all of the flexibility and creative possibilities associated with full-size, conventional RAW images. Your E-420 has 3648 pixels to work with. At any size up to 10” wide, you can print at the highest dpi the Epson inkjets (or most other printers) can really handle effectively. Anything down at the pixel level is effectively buried. Print larger and at some point pixel level defects will have visual impacts. With the Canon you have 5616 pixels to work with. At any size up to 16” wide you can print at the highest dpi the Epson inkjets (or most other printers) can really handle effectively. Anything down at the pixel level is effectively buried. Put another way, the Canon has a 1.6x advantage over your E-420 in terms of seeing pixel-level issues in print. That’s enough to be visually significant (some people say that would occur at 1.15x, I tend to be more conservative and say it takes a 1.2x difference to be visually detectable). But there’s a bit more to it than that. The pixel density of the Canon is 2.4MP/cm, the Olympus 4.0. The net effect of higher pixel density numbers is less dynamic range (all else equal; it’s never perfectly equal, as sensor makers have different photo diode designs, but it’s typically close enough to make the generalization). Plus, of course, diffraction becomes more of an issue with higher pixel densities. You ask what’s the point about buying a 21mp full frame camera? More dynamic range, generally more acuity at the same print size, especially once you’ve gone past the optimal dpi. Image processing: Digic IV, 14-bit analog to digital conversion. Viewfinder: 98% coverage. 0.71x magnification. Shutter life: Approximately 150,000 actuations. ISO range: ISO100 to ISO6400 (ISO50 to ISO25600 in expansion mode). Lens mount: Accepts EF and EF-compatible lenses, but not Canon EF-S lenses. 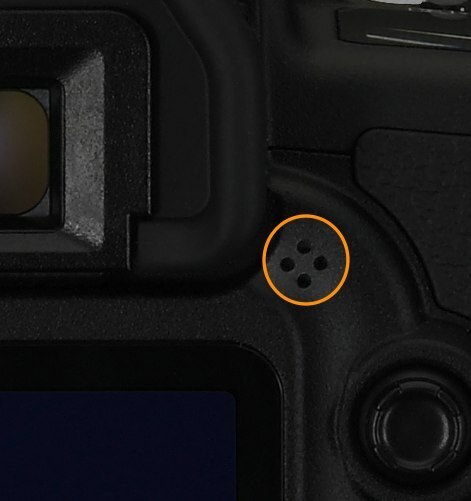 AF (autofocus): There are 9 autofocus points plus 6 (invisibe) Assist AF points. The 6 assist points are located within the spot metering circle and are utilized for optimizing subject tracking performance in AI SERVO AF mode. The AF system now incoporates the ability to detect scene colour temperature and light flicker, and incorporate that in the AF calculations (read a related discussion). The nine selectable AF points are arranged in a diamond layout and clustered near the center. 1080p (1920x1080), full High Definition video capability: This beats the 720p HD video function on the Nikon D90. Also, the 5D2 captures video at 30 fps as opposed to the D90’s 24fps. Another advantage of the 5D2 video mode (initiated by going turning on Live View) is that you can capture single or continuous still frames while shooting video, with video recording continuing after the last still frame is shot. Continuous burst: The 5D Mark 2 can shoot at a maximum rate of 3.9 fps (frames per second) for up to 310 frames with UDMA CF cards. Rear LCD: 3.0-inch, 920,000 dots (VGA). Sensor dust reduction? Yes, and this is part of the EOS Integrated Cleaning System which seeks to combat sensor dust in three ways: Reduce, Repel and Remove. HDMI output? Yes. The High-Definition Multimedia Interface output terminal allows for crisp images to be displayed on High-Definition TV. Well, it’s not touch screen, but this gives you a clear and easy-to-read method for changing settings just by navigating the menu on the rear LCD. 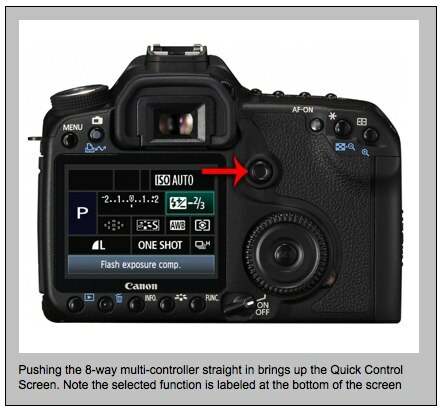 This is also implemented in the Canon 50D. Read Rob’s article for a comprehensive coverage of the camera’s specs and features.